The new Winter Youth Sailing Programme starts tomorrow – Saturday 15th April – at 10:00am. There are limited places available, so make sure you come along to this first session to ensure your child(ren) secure a space for the season. 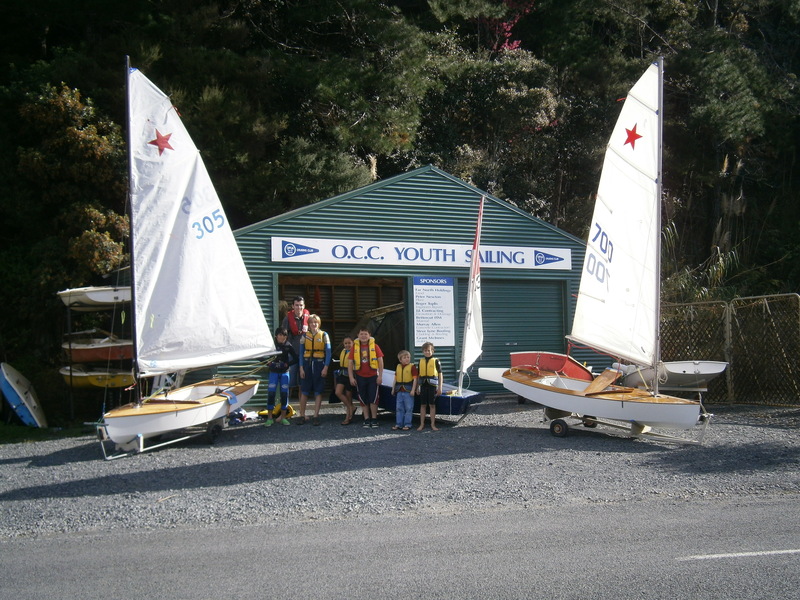 Youth sailing will take place from 10:00am every Saturday (except school hols) thorughout the winter. (NB. Youth Sailing in Winter DOES run through the school hols!) Meet at the Youth Sailing shed, behind the Marina Office & Marina Cafe building. Parents and guardians are encouraged to stick around and join in – your help is always greatly appreciated. Any questions, please call Youth Sailing Officer Jono Radford on 022 132 5479.